Text type (e.g. hand-written, GRU tags, carved): First four rows GRU tags. 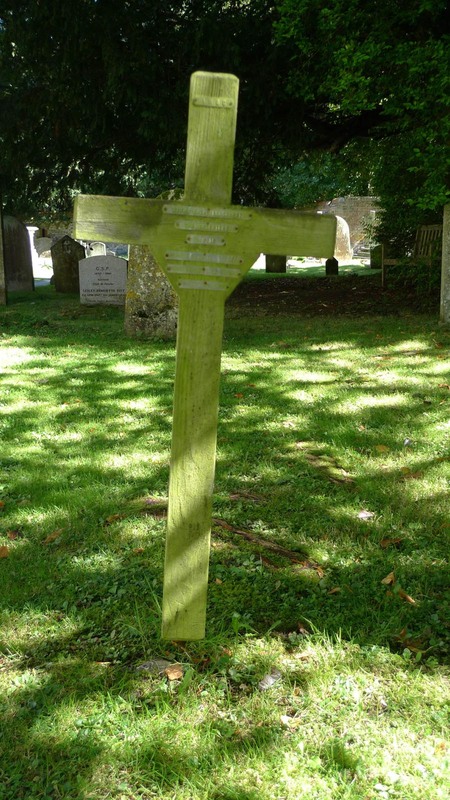 Last three rows similar, but I suspect added when the cross arrived in Horsley. 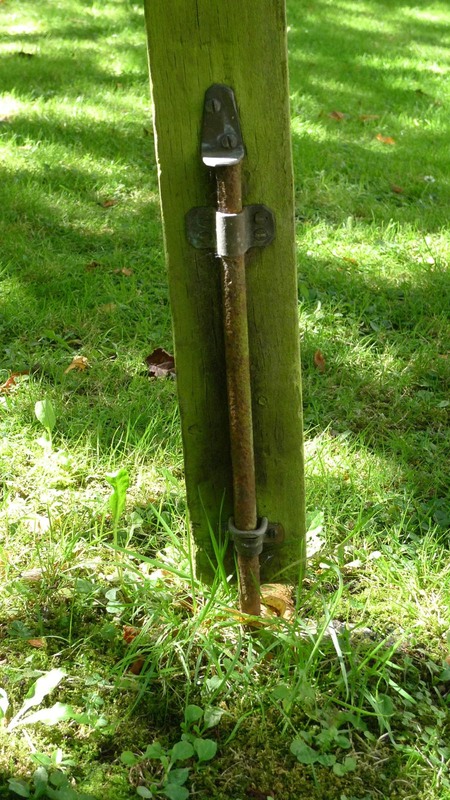 Mounting to wall: Fixed onto metal rod which is itself inserted in the ground. Detailing: Simple wood with GRU metal labels, and similar probably added later. Evidence of use in field (earth marking, cracking, staining, shrinkage): No evidence of use in field. Suspect lower part cut off on arrival in Horsley. Condition (cracked, paint peeling, woodwork, damage etc): Other than green algae growth (it’s in partial shade) it’s in remarkably good condition. Situated outside the South door of the church on his mother’s (unmarked) grave. Frederick Thomas LONGHURST was the son of Rhoda and Thomas. 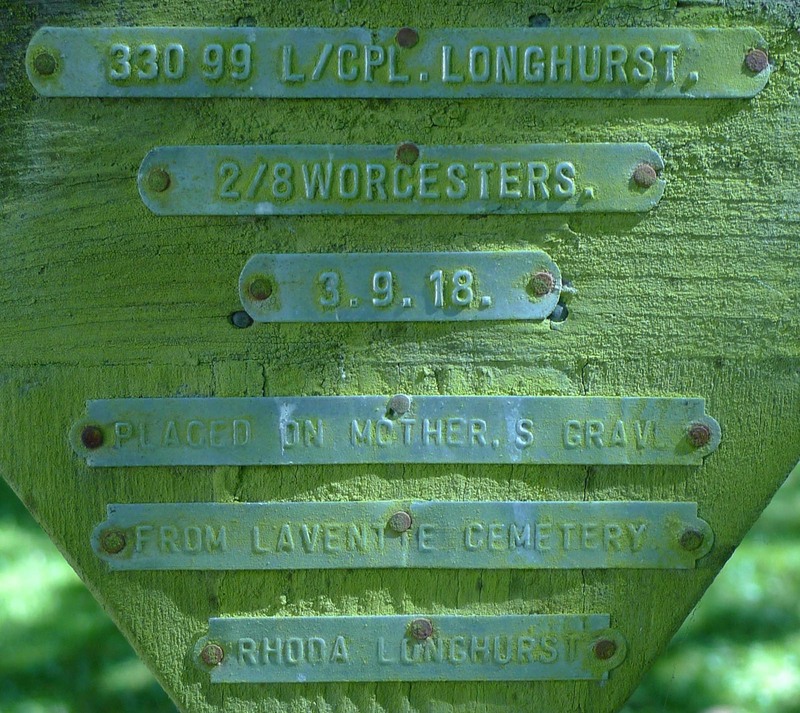 His mother, Rhoda died shortly after Frederick was born, so although neither knew each other, it’s touching that the marker was brought back and placed on her grave after 1918. The 2/8 Worcesters were part of the 61st (South Midland) Division and were on home service until February 1918, when they moved to France. They (so presumably Frederick was with them) were at the Battle of the Lys in early 1918, and later in the final advance in Picardy (source: longlongtrail.co.uk). However, to be buried in Laventie having died in September 1918 suggests Frederick was killed when it was ‘all quiet on the Western Front’. It would appear his father was also absent or possibly also dead. His personal effects were left to his Aunt. At the age of two in 1891 and twelve years old in 1901 he was living with his maternal grandparents in Dewberry Cottage in the Parish of St Martins. His Grandfather Aaron Hillyer was a Carpenter and his grandmother Sarah a Laundress, they had children not dissimilar in age to Fred. 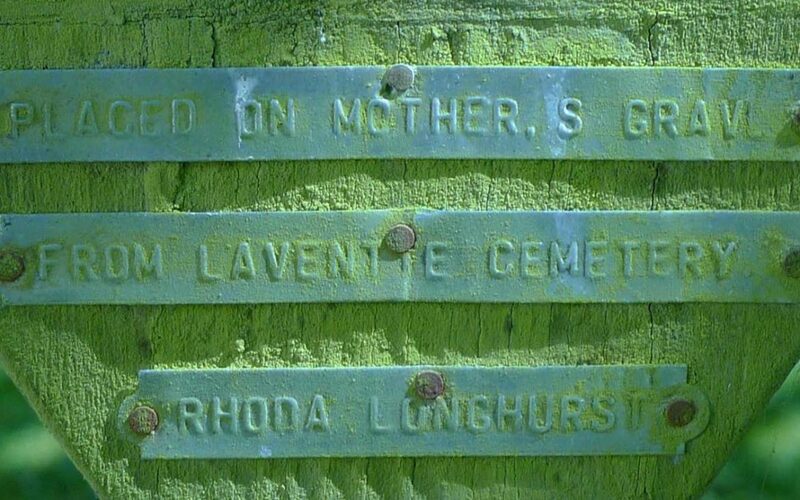 Finding concrete references to his father Thomas is proving problematic, The only mention of him is present on the Census for 1891 as a visitor at his wife’s parents house, possibly visiting his two year old son, or maybe staying. He was a Woodsman by trade. Frederick was still living with his grandfather in 1911, he is listed as a farm labourer.